Austrian metal has brought a surprising number of top quality and influential bands to the table, for a country which doesn’t often come up in roundtable discussions on movers and shakers. The melodic side of extreme metal in particular has been served well by this country – just see how much Summoning and Pungent Stench are referenced. But metal which makes use of Austria’s mother tongue is scarce in international circles – and even scarcer when we look at regional dialects. This is where Vinsta comes in. 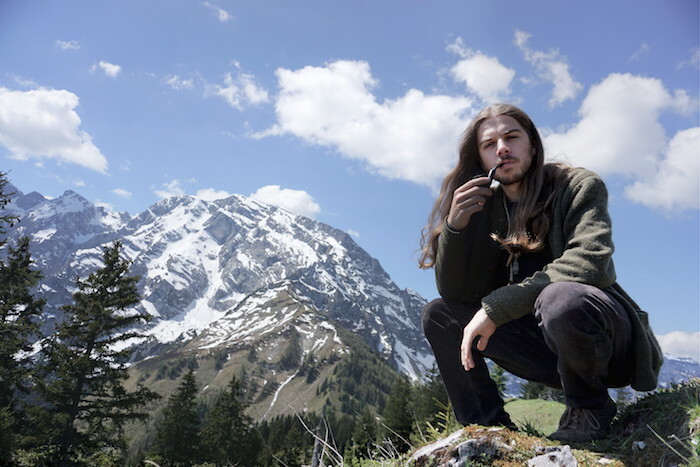 Meaning ‘dark’ in the dialect of Salzburg and its surrounding mountainous region, the project takes a healthy dose of older Opeth and yet also draw from the folky traditions of aforementioned Summoning and Amorphis. There’s also beautiful violin interwoven, and plenty more surprises within. 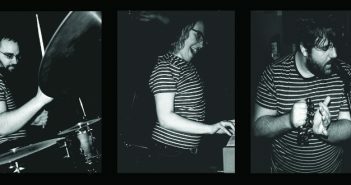 The whole project is masterminded by Christian Höll, who balances everything beautifully. 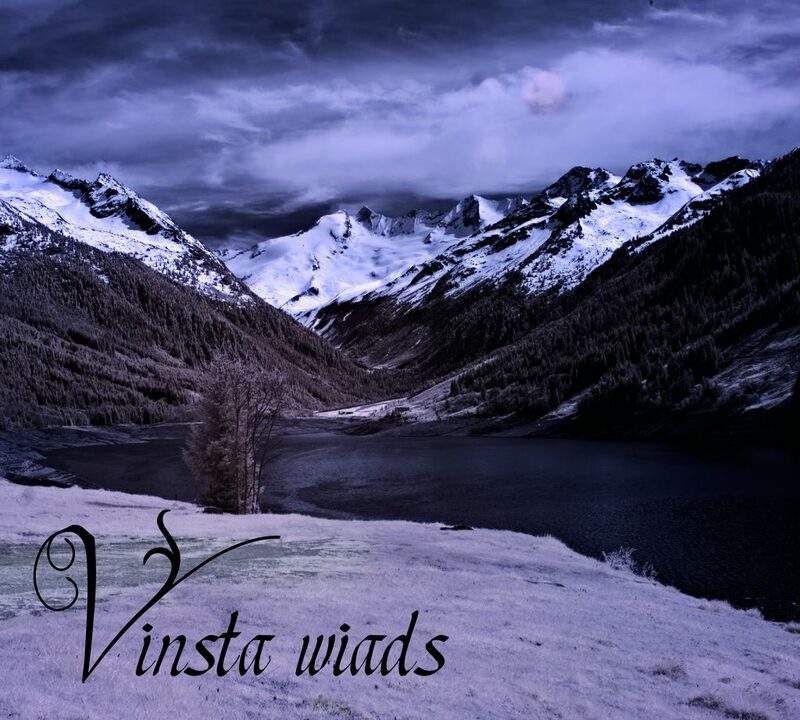 Here’s where it gets even more interesting though – Vinsta Wiads (transl: ‘It’s Getting Dark’), their debut album, is the first metal record to be sung entirely in this dialect. So while the majority of the world won’t have a clue what the vocalist is singing about, we can still delight in the clear regional pride that he is displaying. ‘Bluatlauf’ (transl: ‘Bloodflow’) taken from Vinsta Wiads, is streaming below. The album drops on 25th August via Trollmusic/Prophecy Productions. Preorder here.